Well maintained condo in great location! 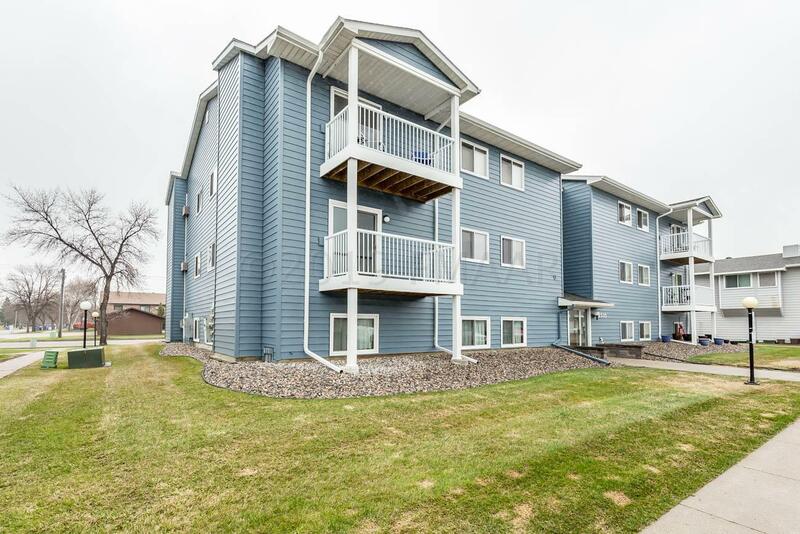 Featuring many improvements including: steel siding, shingles, re-surfaced parking lot, maintenance free balcony, washer & dryer, electric insert fireplace. Spacious master bedroom has large walk in closet and hollywood bath. $255/mo HOA fee includes water, sewer, garbage, snow & lawn care and exterior building insurance. FHA approved, move in ready! Access to Bluemont Lakes parks, trails & lakes. Pets allowed, 2 stall garage. See http://www.bluemontlakes.com for more info.